UNFPA started working with the Chinese Government in 1979. The launching of UNFPA’s first Country Programme in China marked the first time that the Chinese Government received assistance from any international agency in relation to population issues. 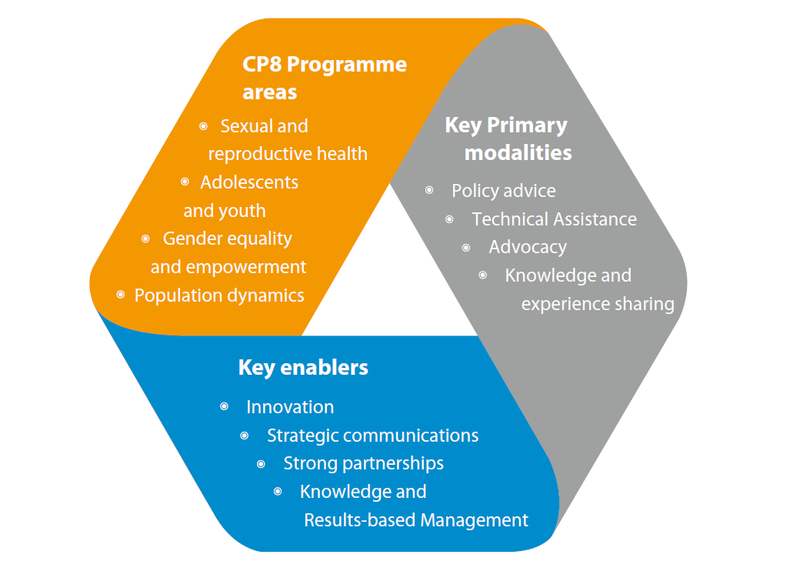 UNFPA’s assistance in China has been closely linked to changes in global thinking towards population and development issues and the changing national context in China. The year 2016 is the beginning of the Eighth Country Programme in China. The programme is aligned with current national priorities outlined in the 13 th Five Year Plan for National Economic and Social Development for 2016-2020, and it will contribute to the United Nations Development Assistance Framework for the same period.